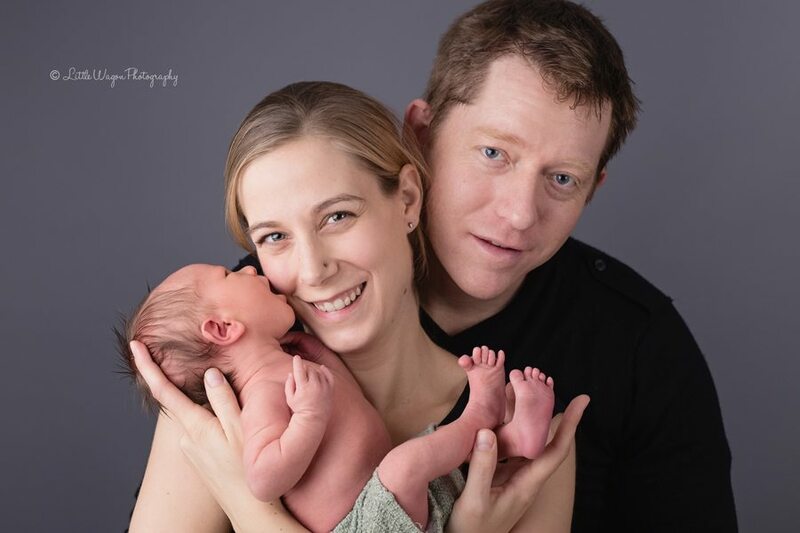 I hope everyone had a wonderful Holiday Season and got to enjoy time with their loved ones! 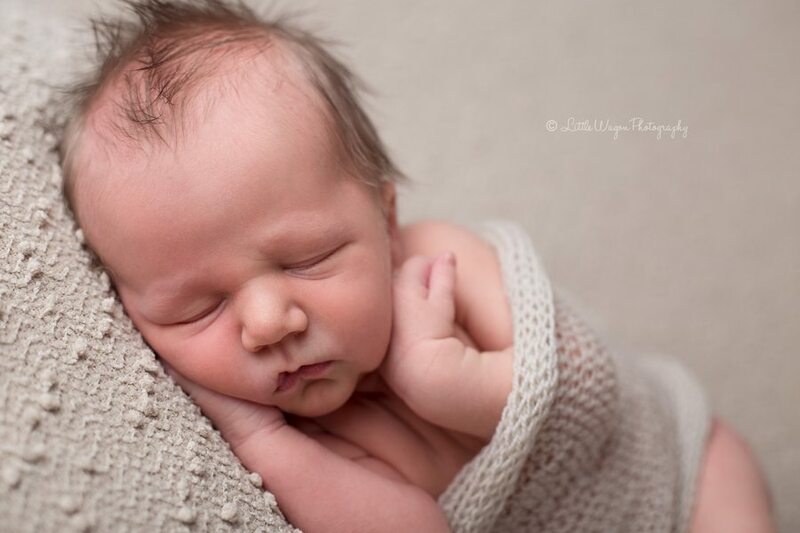 We are so excited at Little Wagon Photography for what 2015 has in store for us! 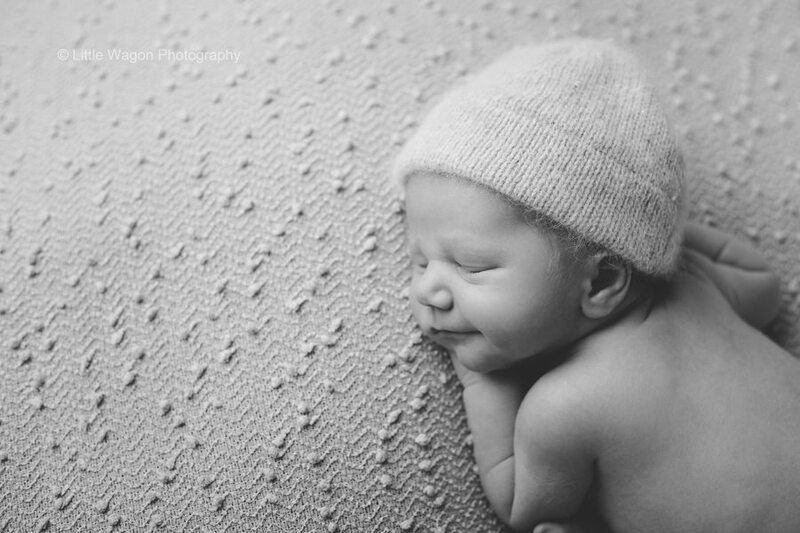 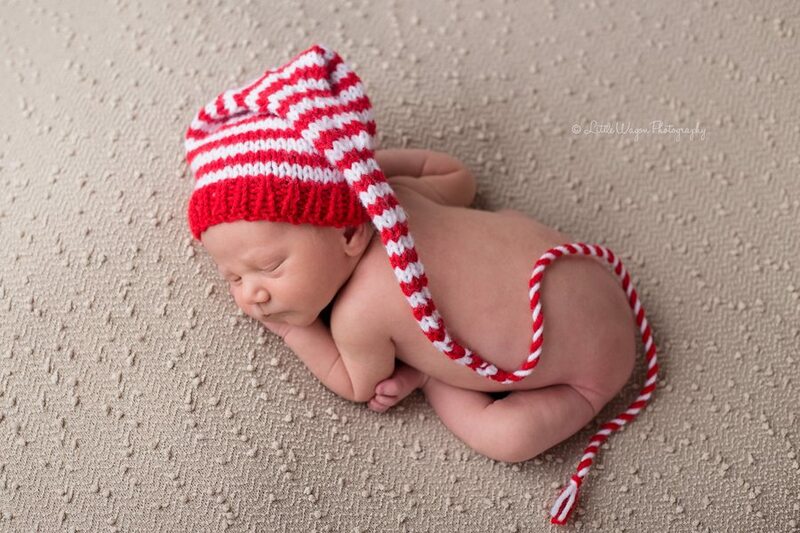 There’s nothing better than starting the new year with newborn photos. 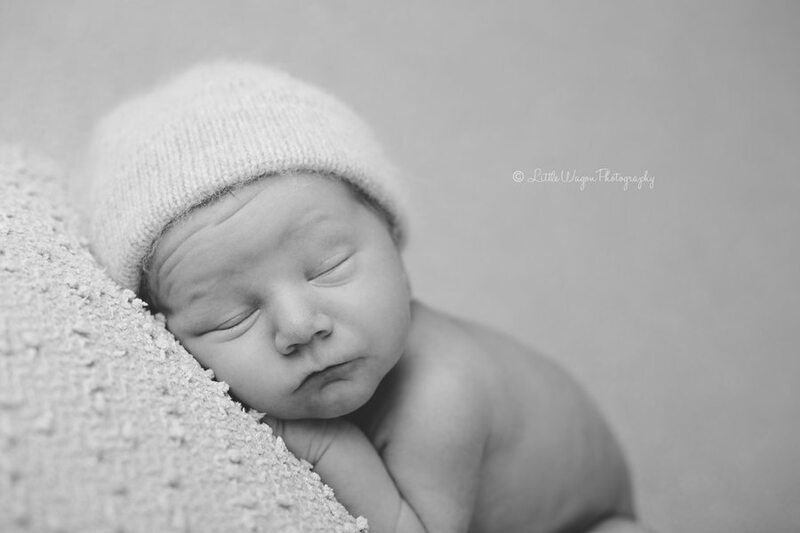 And this little baby boy was such a darling to work with! 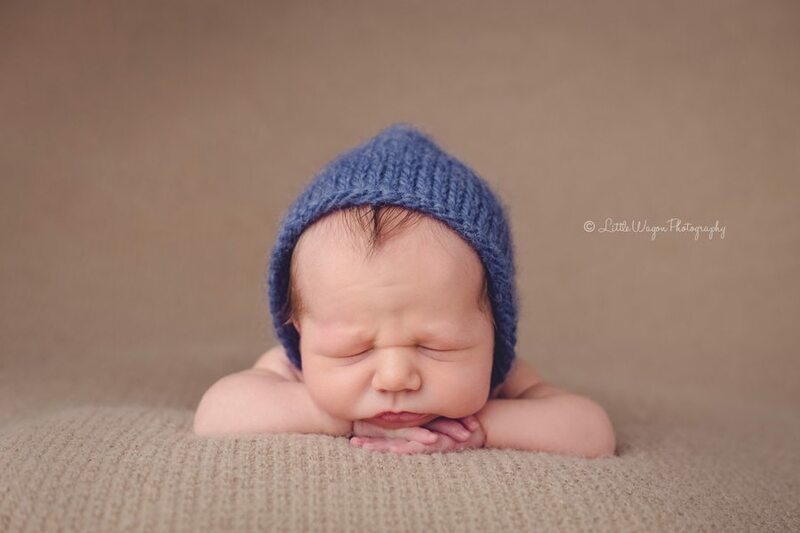 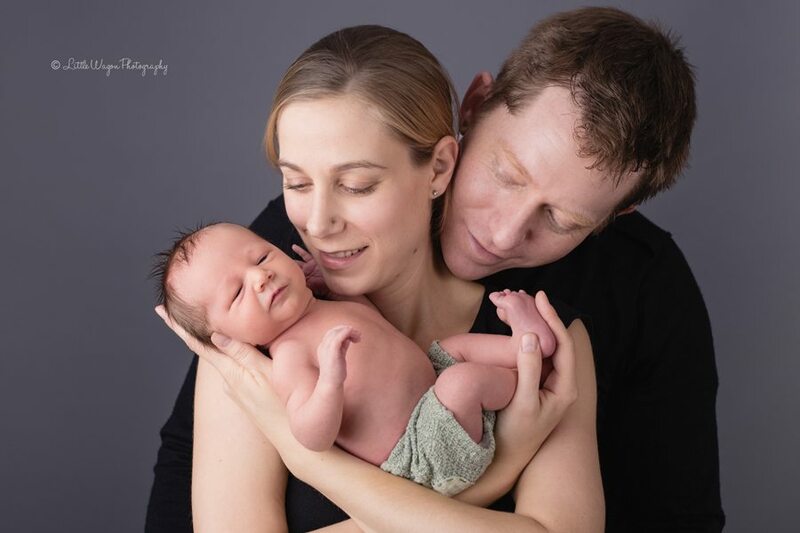 Here’s a small sneak peak of his photography session, which took place at our Ottawa studio.